Lovely first line beach 1 bedroom apartment its ideal for first time buyers, all amenities nearby. 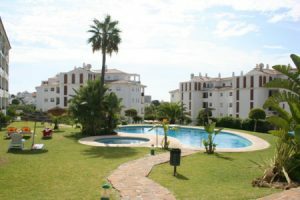 Gran Calahonda is a complex of 2 and 3 bedroom apartments with which provides every facility required for high quality living and holiday accommodation. Ideally situated between numerous golf courses with its own swimming pools located in tropical gardens. It is also close to the mountains and the sea with convenient access to the main road. 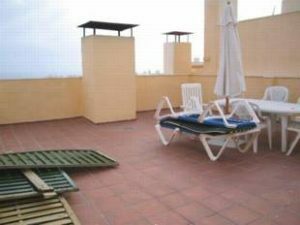 Well situated apartment in walking distance of the Calahonda strip. In need of total refurbishment, hence low price. CALAHONDA ROYALE – A well-presented one bedroom penthouse near all facilities * south-facing * 21 m2 terrace with roll-out awnings and sea view * 52m2 rooftop solarium with built-in BBQ and sea view * two communal pools and paddle tennis * fireplaces and terrace access in living/dining room and the bedroom * fitted kitchen with table, ceramic hob, dishwasher and washing machine. Note that the penthouse is on the 3rd floor and there is no lift. 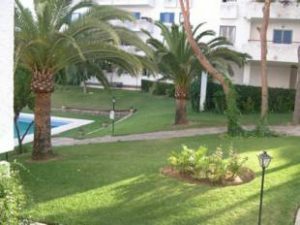 Beautiful apartment in a well known and well kept community in Calahonda, 2 bedrooms, 2 bathrooms, 2 terraces, fully fitted kitchen, fireplace, very nice sea views, community pool and gardens. A garage space can be rented for 30 EUR a month. 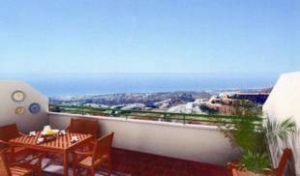 Apartment in well known and well kept urbanization close to Marbella and all amenities. There is a community garden with pool, very good views, and the possibility to play golf and other sports. 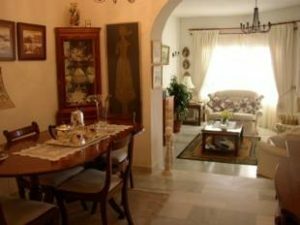 Beautiful 2 bedroom 2 bathroom apartment in one of the best areas of Calahonda. This family home has been tastefully decorated by the current owners. Comes complete with all modern appliances, washing machine, fridge-freezer, satellite TV etc. Nice community pool and gardens. This property is a credit to the current owners.Well worth viewing.